Obituary for Margaret Crawford Rock | Donald V. Borgwardt Funeral Home, P.A. 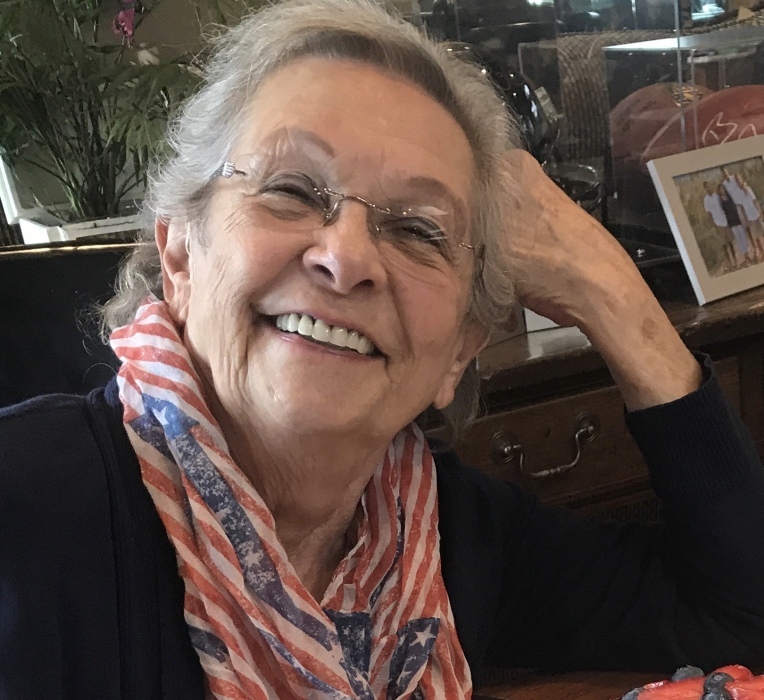 Margaret C. Rock, of Silver Spring, passed away on September 5, 2018. She was 85 years old. She is predeceased by her husband of 54 years, Dr. James A. Rock. Margaret is survived by her daughter, Cheryl Decker and husband Zach, her son Michael and wife Elizabeth (Whitlock), and her daughter, Karen Seiferth and husband William. She also was loved very much by her seven grandchildren, Zachary, Danny (Jenn), Maggie (Charles), Caitlin (Jake), Alyssa (Dillon), William, James, and great grandson, Charlie. Donations may be made to the Society of Bedside Medicine, www.bedsidemedicine.org on behalf of Margaret Rock.